The travel and leisure industry is an every growing and evolving market, which is a wonderful option for individuals to organize their vacation time in an affordable way. People can do this by becoming a member of a vacation club such as the Villa Group timeshare. The benefits of owning Villa Group timeshare are many, however, one of the perks is being eligible to join Interval International, which allows you to add international exchanges to your membership. When you own a Villa Group timeshare it is easy to make exchanges within the club’s inventory in Mexico. 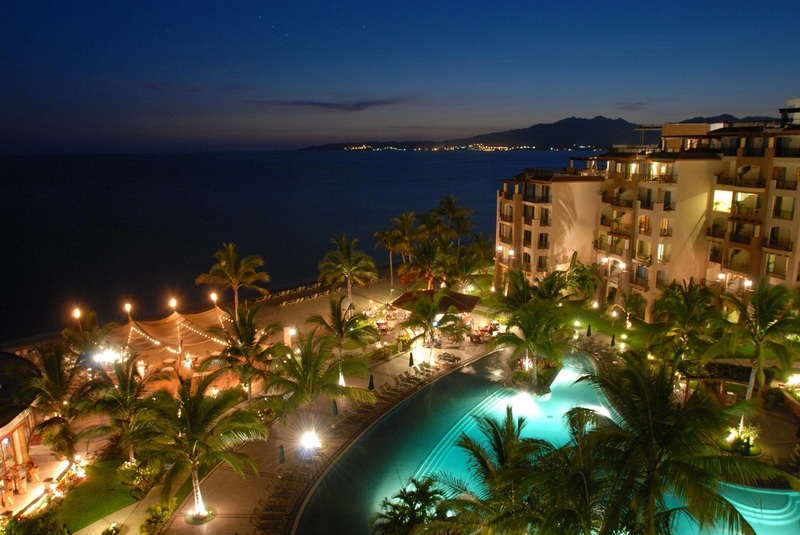 This means that you can stay in any of the Villa Group resorts in Puerto Vallarta, Nuevo Vallarta, Cancun, Cabo San Lucas or the Islands of Loreto (so long as your timeshare membership points cover your entire stay). As an additional benefit, the Villa Group include the first year’s membership with Interval International free of charge so that you may also sample international exchanges. After your first year with Interval International, you may choose to continue with your membership or cancel; the choice is yours. Interval International is the second largest vacation club worldwide with nearly two million vacation club members. Interval International offers an array of services, which include private resident club services, direct timeshare exchanges, points trading, and rentals for non-owners. Interval International has been in the industry for nearly four decades and has been involved with nearly three thousand resorts in seventy five countries. Interval International only gets involved with timeshare companies that are reputable. Interval International picks the resorts that have high standards, high quality, and provide leisure activities for their guests. Any vacation with Interval International will surely meet and exceed your expectations. Interval International provides different options for members. If you currently are a timeshare owner, then you can swap your timeshare week for another timeshare at another destination and you can exchange your timeshare member points to rent accommodations at another resort and destination. Also, you can directly join the vacation club with your timeshare member points. If you are using the points system for exchange for accommodations, then you can determine the length of your stay along with the type of room you would like to have. The points can be rolled over each year, then you can have a vacation full of luxury and a room that is much larger. Interval International allows timeshare members to exchange their club member points and weeks and use them for a cruise. Last, but not least, if you become a timeshare member with Interval International, then you have other benefits, which include discounted airfare, car rentals, and many other deals.